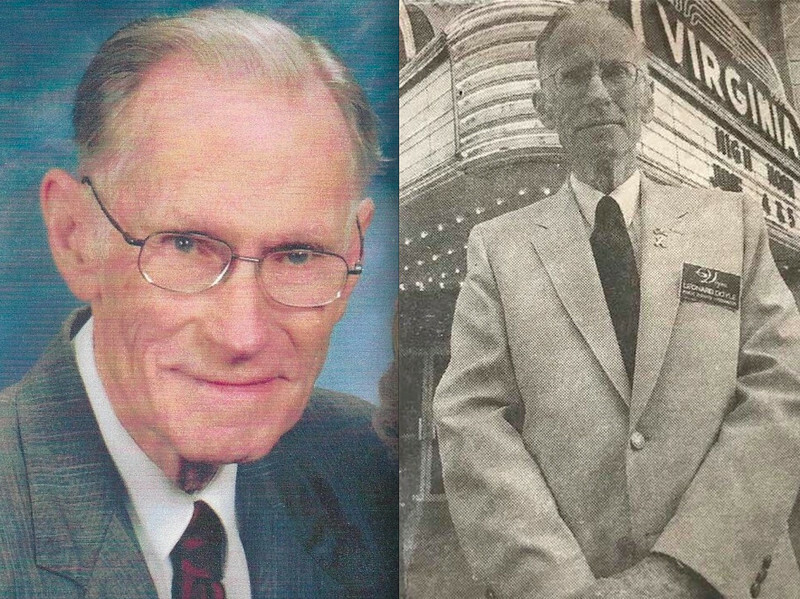 An obituary for Leonard Doyle, our cherished Ebertfest greeter at the Virginia Theatre. The man who performed the most sensational solo number in the history of musical comedy is dead. Donald O'Connor, whose "Make 'em Laugh" number in "Singin' in the Rain" (1952) was a show-stopper that delighted and astonished generations of audiences, died at 78 on Saturday.